Throughout the year, please visit Tyco Retail Solutions at various tradeshows and expos. 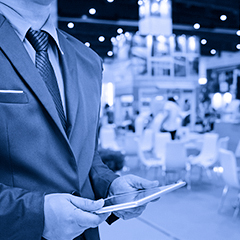 Join us as we share our latest innovations in retail performance and security at key events around the globe. Take a look at the upcoming calendar below to experience an industry event near you!